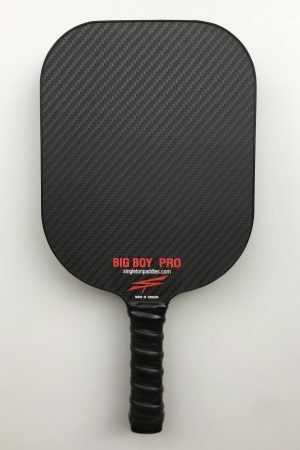 Made right here in Ontario! 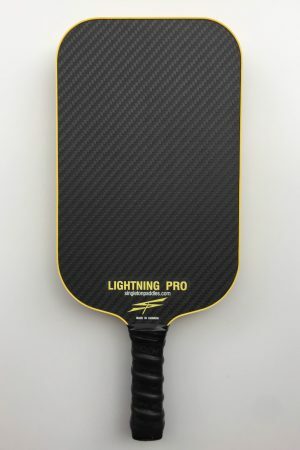 The new T-Bolt PRO comes with textured carbon fiber surface with flush vinyl edging. 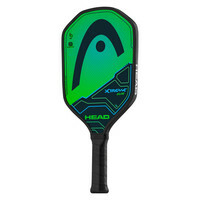 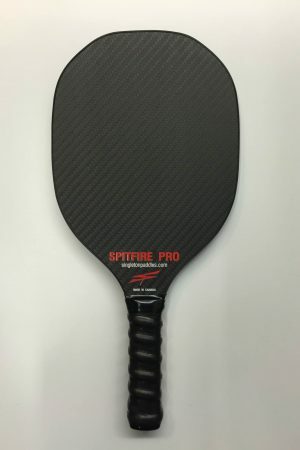 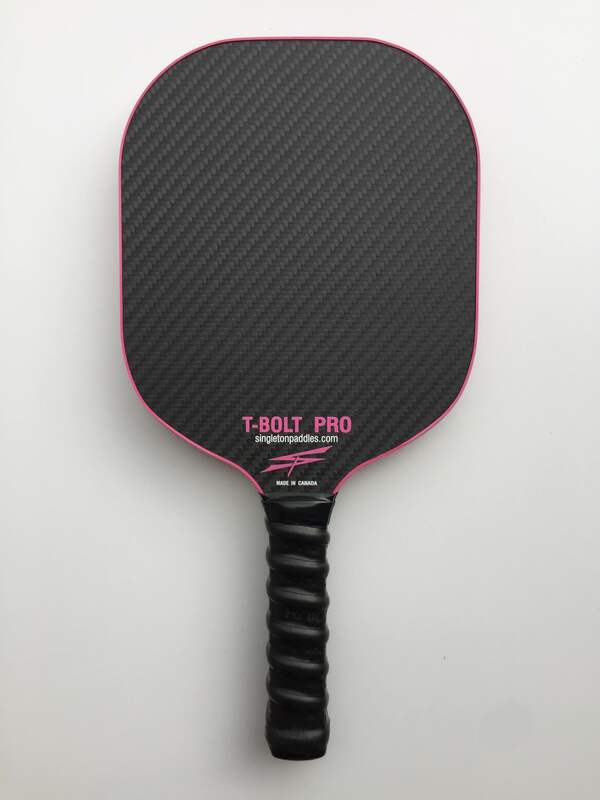 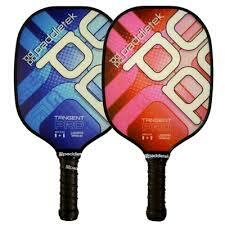 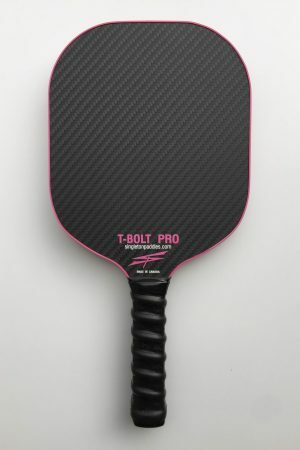 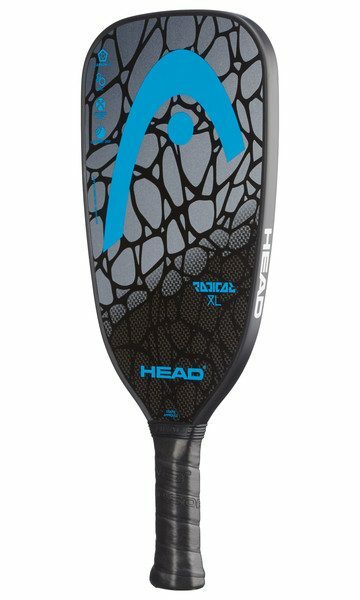 This paddle has a responsive design, to be lighter and faster at the net. 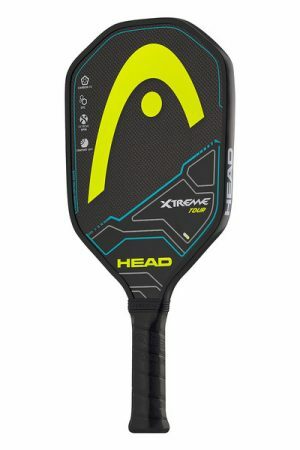 Its longer handle provides more powerful shots, and it hits hard from the baseline.